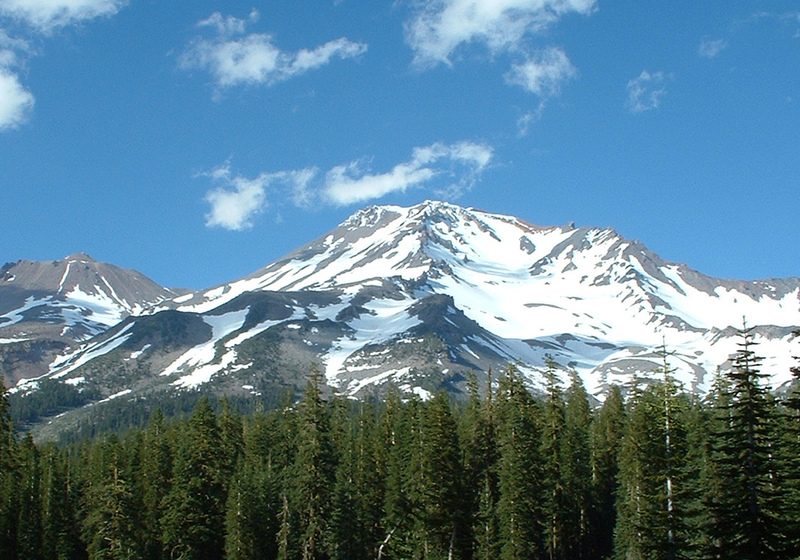 Mount Shasta is considered by many to be the Root Chakra of planet Earth. Others, including myself, feel it as the Crown Chakra. Some feel it alternates back and forth. Whatever the actuality is, there is no denying that this mountain is one of the highest spiritual vortexes on the planet. Please sign up for our email list here and we will send you more information as we plan something special for this sacred place.